Two of the most relevant factors in assessing the risk of ovarian cancer for women are your age and family history. 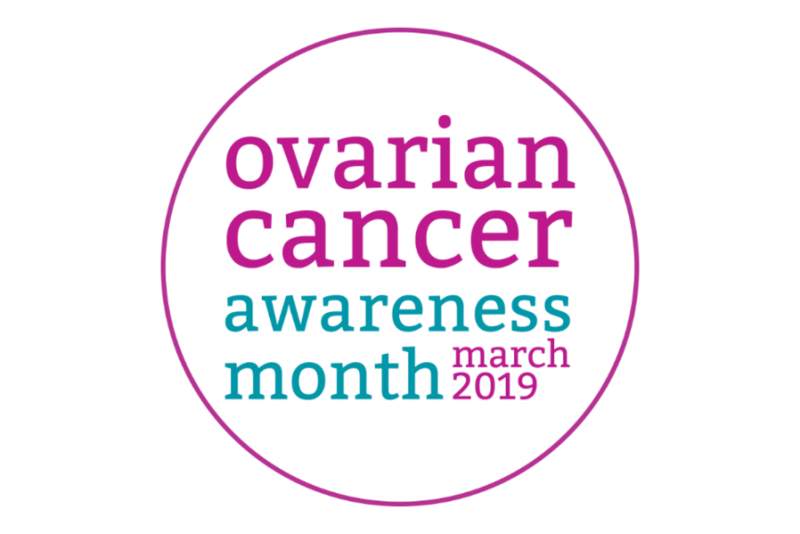 Your age as it increases also increasing the risk, most cases of ovarian cancer are diagnosed in women who have gone through the menopause. In around a tenth of cases your family’s health history can be identified as a link, if two or more close family relatives have a history of breast or ovarian cancer it would be wise to discuss this with your clinic. The first thing to know is that the symptoms are normally persistent and relatively frequent. Discomfort whilst eating or feeling full. Consistent increase in your abdominal size and bloating (not intermittent bloating which may be entirely natural). An increase in visits and urgency to urinate. You may also experience unexpected weight loss, extreme tiredness and a change in your other visits to the toilet. If you are concerned you are at risk or are experiencing these symptoms see a doctor. Here at our clinic we are great advocates of having regular medicals to ensure that we can accurately assess your risk and the overall state of your health. We offer a wide range of medicals and can tailor your tests and procedures to suit your particular circumstances.